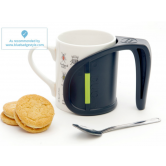 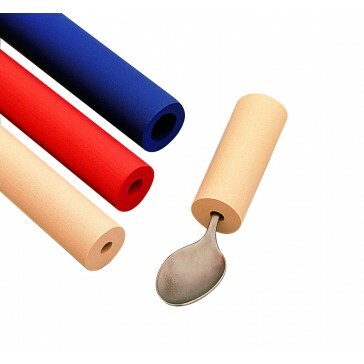 Build up grip on any handle using the soft foam grip thickeners to help offer additional grip. 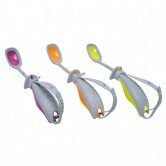 Also suitable for visually impaired. 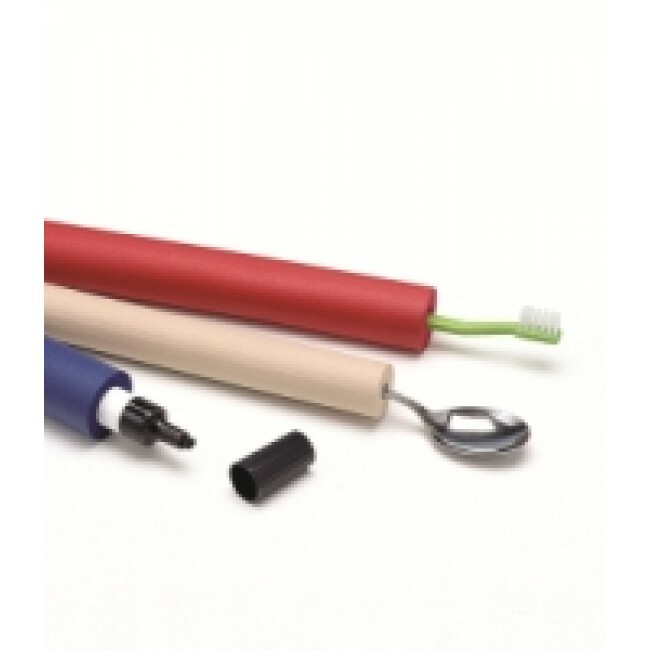 Three tubes of foam grip thickeners included each with different inner diameters (S, M, L) in order to fit a range of items around the house. 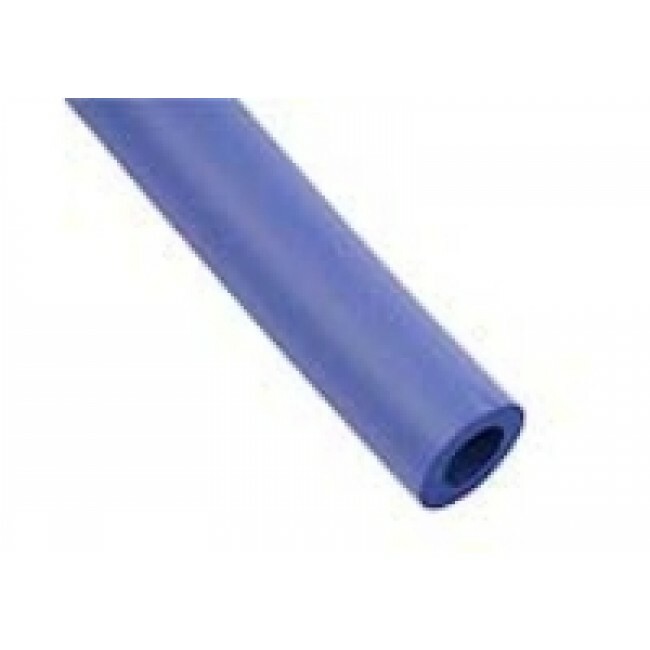 Tubing has a slip resistant outer layer and is dishwasher safe. 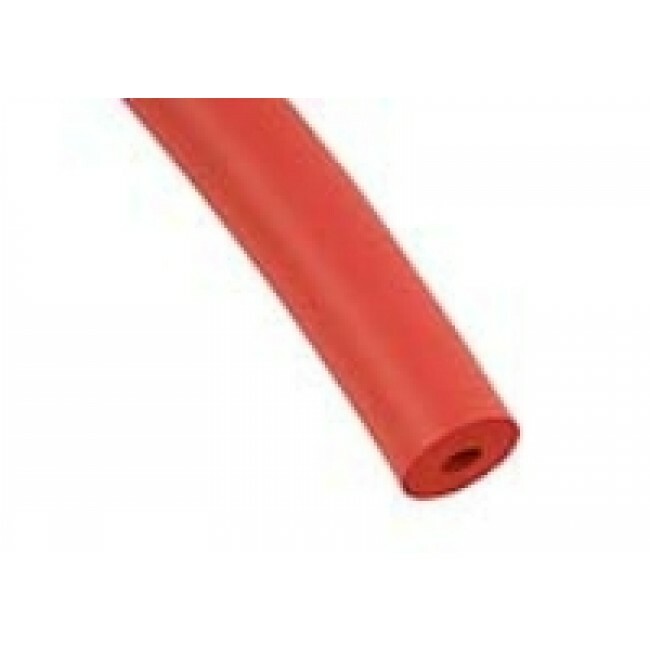 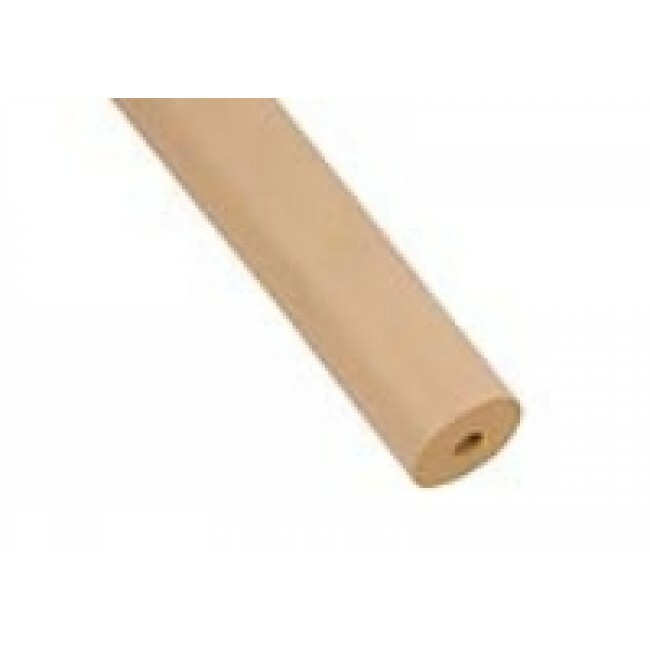 The tubing is 300mm (12") long and can be cut easily to the required length.